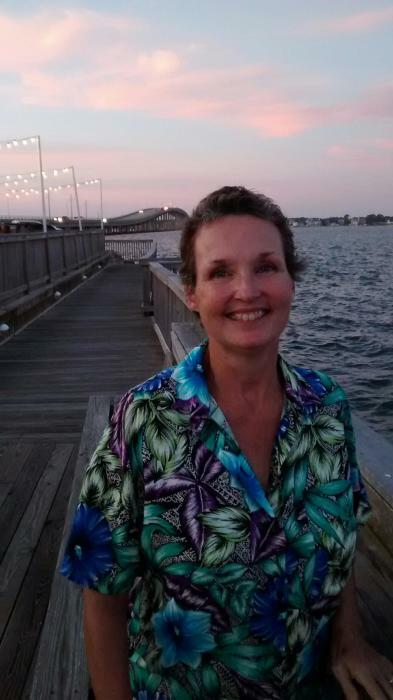 Kimberly Miller Moore, 55, entered her Heavenly home, April 13, 2019, after a three year battle with cancer. She passed peacefully with her devoted husband and family by her side. Kim loved people and loved to serve with the attitude of Christ. When her health allowed, she served at Hopewell Baptist Church. 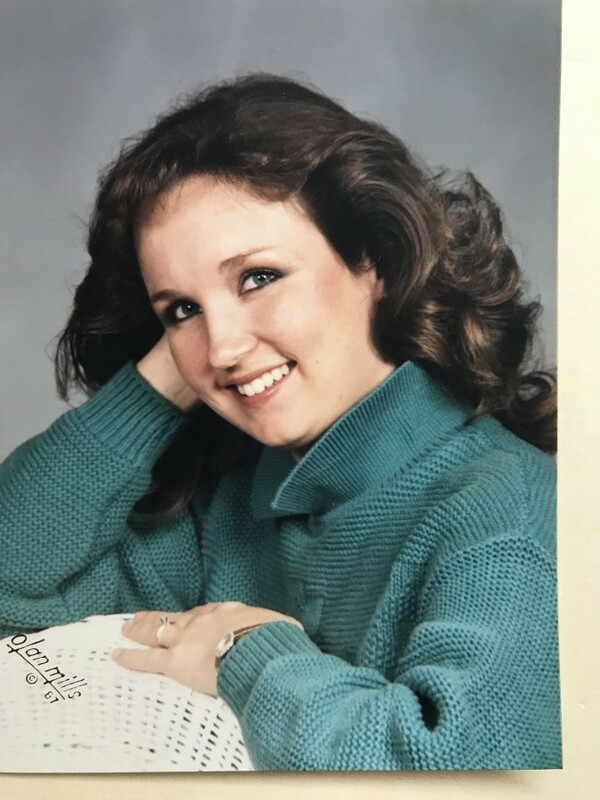 She worked many years as Office Manager for the Jackson Hewitt Tax office in Blacksburg, SC, building relationships with her clients. She had a desire to help others. Her smile and laughter were contagious, making anyone's day brighter. 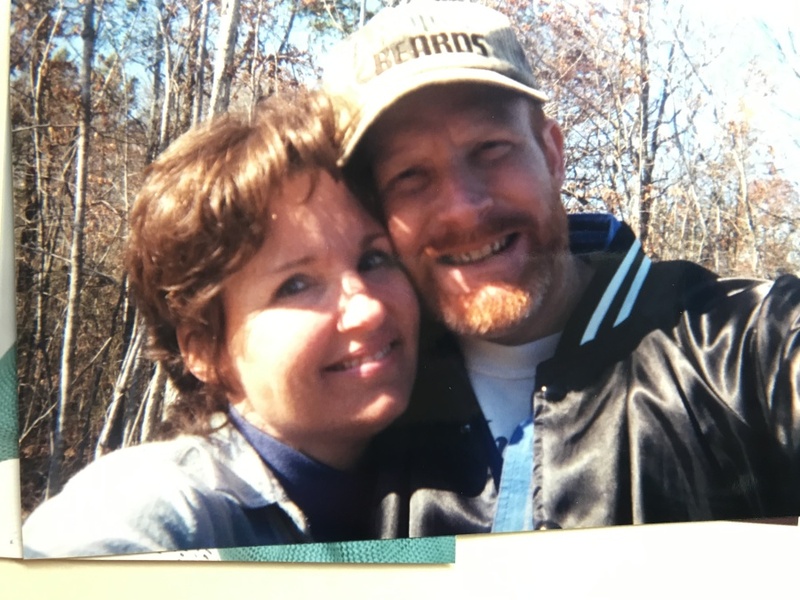 Kim is survived by her husband, Jeff Moore. 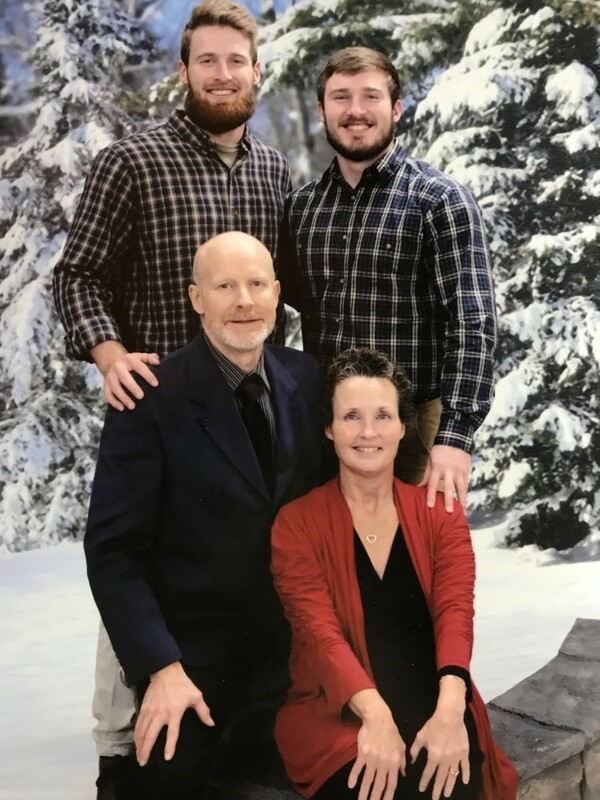 Sons, Lance Moore and Jake Moore, of the home, and Chase Moore of Simpsonville, SC; Brothers - Ron Miller and wife Joann of Grover, NC, Robert Miller, wife Rhonda of Kings Mountain. NC; Sister Lou Miller Mauney of Grover, NC; and other family that will miss her terribly. She was the daughter of the late Arnold and Barbara Goins Miller. The family expresses love and gratitude to the members of Hopewell Baptist Church for their tireless ministry these past nine months. Also to special care givers, Polly Moore, Kim Cobb and Sandra Tadlock. Visitation will be held at White Columns, April 16, 2019, from 6-8:00 PM. A Celebration Of Life Service will be held at Hopewell Baptist Church at 11:00 AM, with Rev. Eddie Bolin officiating, April l7, 2019. Interment will follow at Antioch Baptist Church Cemetery. At other times, they will be at the home. Pallbearers serving are Joey Moore, Parker Moore, Trey Mauney, Corey Mauney, Carlton Norman and Dwayne Smith. 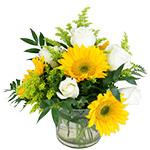 In lieu of flowers, donations may be made to The American Cancer Association. Condolences may be made at www.whitecolumnsfuneralservice.com. The Gore Family of White Columns is serving the Moore Family.